Oh ya! Rogers came through! We made it to NUMBER TEN in our on-going Rogers blunder series (1,Â 2,Â 3,Â 4,Â 5,Â 6,Â 7,Â 8, 9). (Read: Sarcasm). Let’s take a trip back to June 2009. So that was alright, I guess. The $15 packs increased to $20 by the inclusion of MMS. Kind of makes sense, but not really. But at least the $35 pack stayed the same right? WRONG! 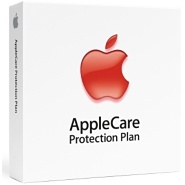 Effective August 5, 2009, the iPhone Data Value Pack will be increased in price from $35 to $40. $40!!! 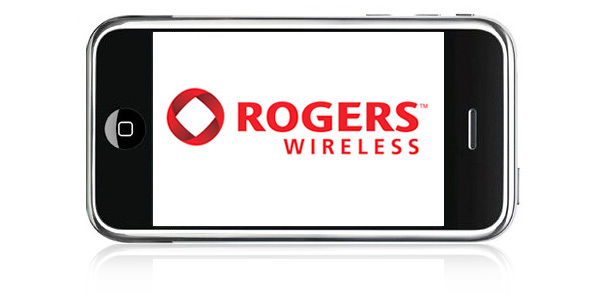 That is the highest monthly tier for Rogers’ consumer VOICE plans, let alone add-ons! As a little trip down memory lane, when this Data Value Pack first came out, it was $25. Then increased to $30, then $35, and now $40. Yep. There are only two ways things will change. First, those new carriers hurry up and are actually half decent or second, a massive decrease in Rogers activated wireless services occurs. If you ask me, I hardly see the value in these “Value” Packs anymore. Note: If you are an existing Rogers customer and already have the previous $35 iPhone Data Value Pack, the price does not change for you. However, if you have the $35 iPhone Data Value Pack that does not include MMS and you want MMS, you better get in gear and change your Data Value Pack to the MMS-included $35 iPhone Data Value Pack before August 5 2009 (when it increases to $40).